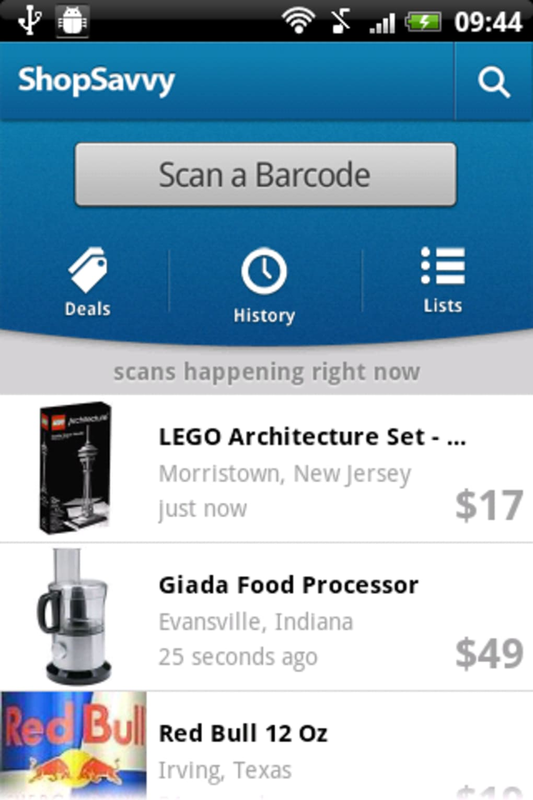 ShopSavvy barcode scanner is one of the original shopping/barcode apps for Android, but is it the best? 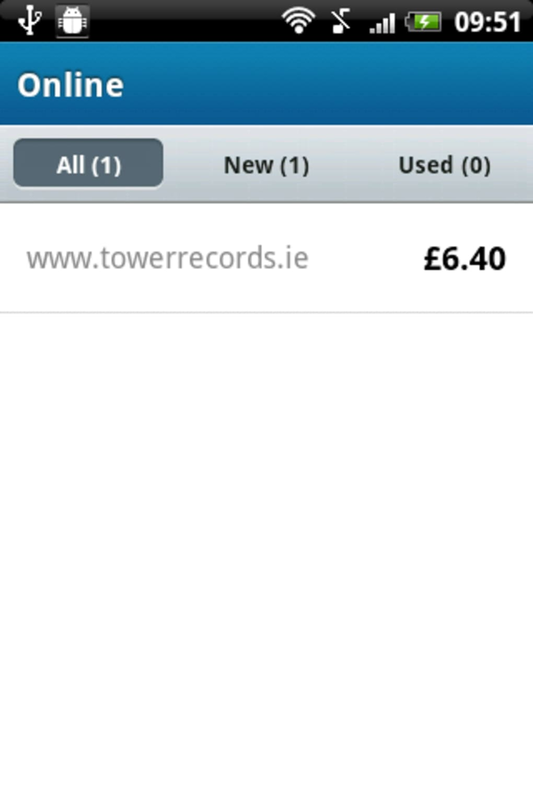 The Android ShopSavvy app allows you to scan barcodes to get more information on a product. 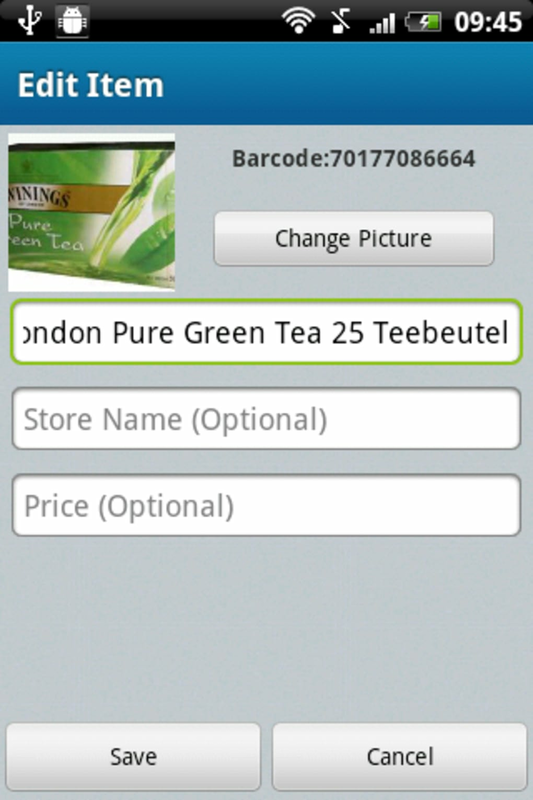 The scan function is accurate and super-fast, but you can also enter a product's name or barcode details. We found that we had a better chance of getting the correct product by scanning, though. 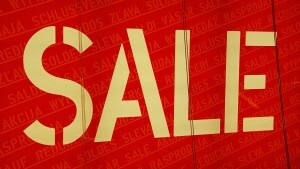 Once ShopSavvy has located your item, there are several options. You can view online retailer options and see the product on the original page. 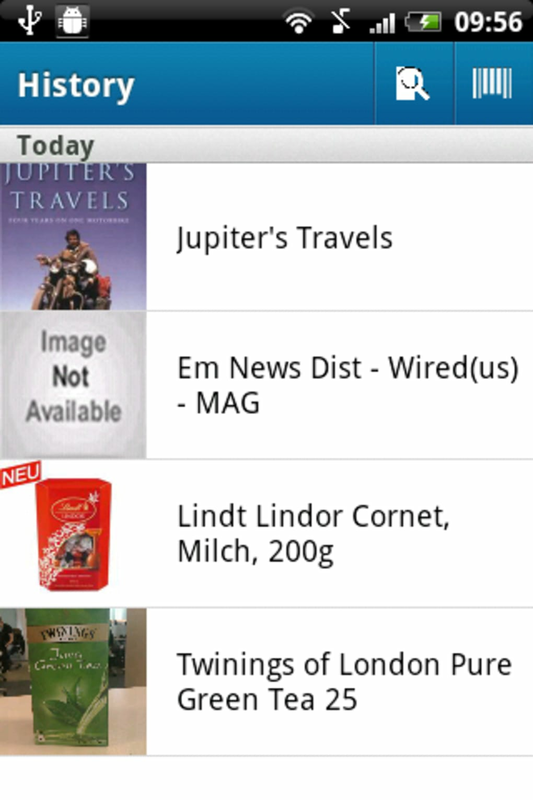 You can also view links to local retailers and read reviews, if there are any. 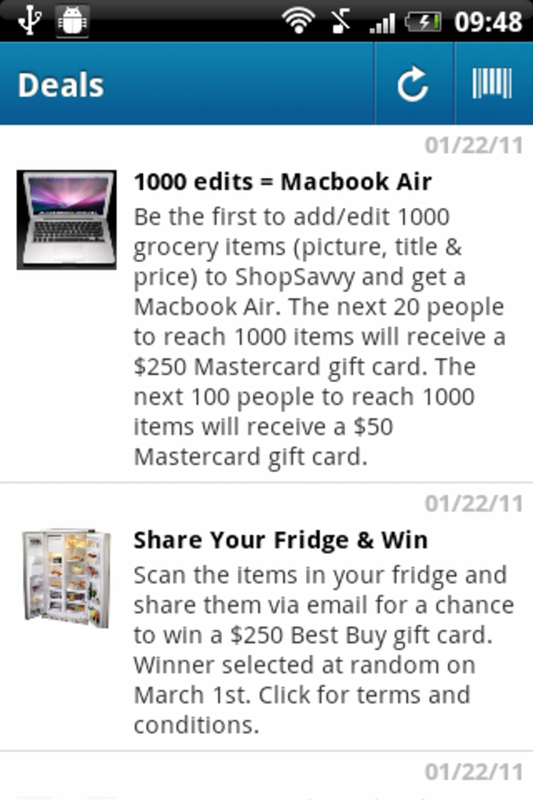 ShopSavvy also integrates into Twitter and Facebook, and you can email results. 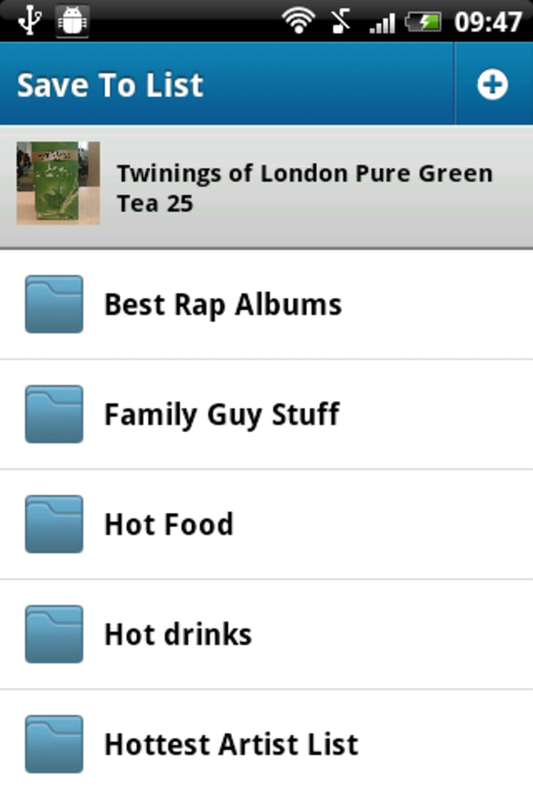 There's also a History function, so you can see and search your old scans, and a list function, so you can sort and store categories of products. 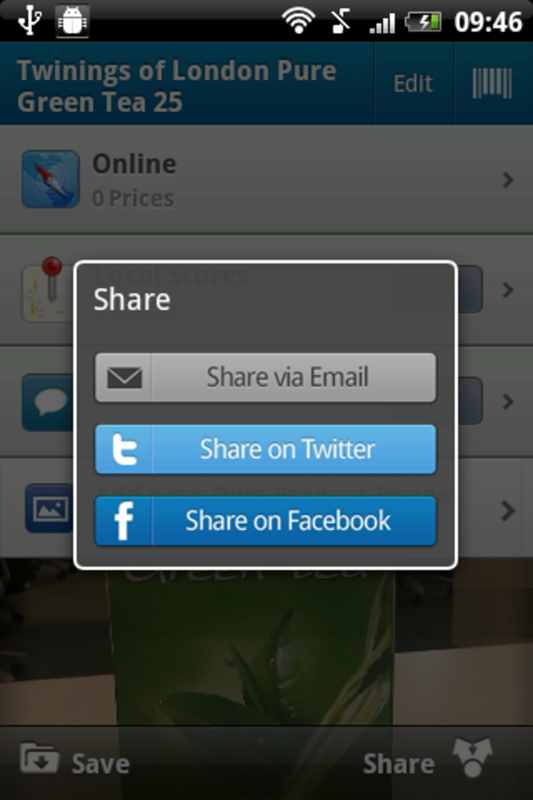 ShopSavvy is a nice app that – most of the time - works really well. Scans are really fast and results, especially for popular commercial products, are informative and user-friendly. During tests, however, we found some problems. 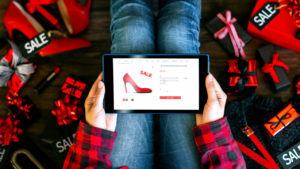 For a start, there's no way to refine results when you search with a keyword, which means that ShopSavvy leaves you with a bunch of products you have absolutely no interest in. There was another problem with ShopSavvy's local results - they didn't work. This is an issue that the developers have addressed on their website, but there's still no solution for some users. Last, but not least, there’s no way to set a location, so users outside of US/UK might not get results in their currency or locale. In all, ShopSavvy barcode scanner is a great app, but depending on your location it might not give you the results you hoped for. 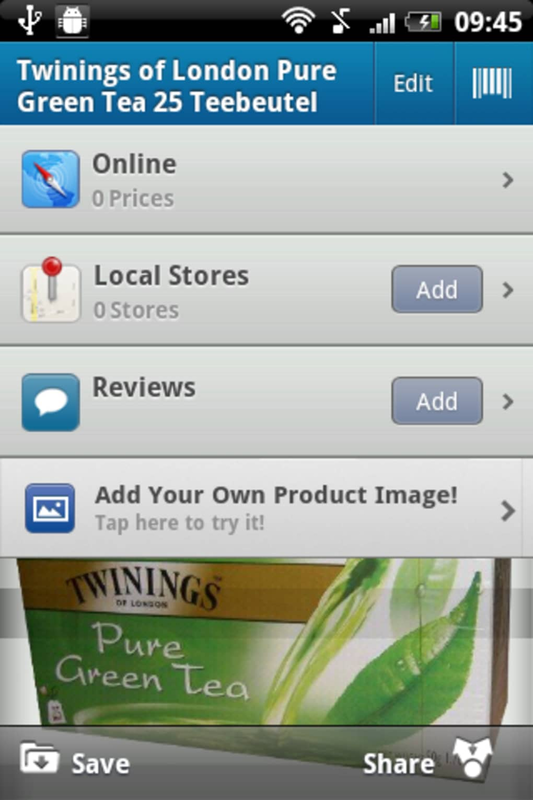 ShopSavvy - a fantastic Android app as long as it supports your location. What do you think about ShopSavvy? Do you recommend it? Why?